This is a very interesting question, Ariella, thank you for raising this issue! 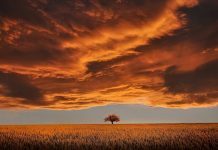 I decided to rephrase the headline to also include the wider question of how to stay in touch with or communicate with a Twin Flame during physical separation. The answer is that it is always possible to send feelings to your Twin even if you’re not physically together. The Twin Flames are connected on the energetic plane and there is always a cord between the twins – which is why telepathy and feeling each other’s feelings comes so easily to so many of us. The chair you’re sitting on, the computer or phone you’re reading this article on – it’s all energy. 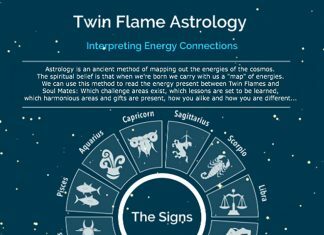 The Twin Flames share an identical energetic signature. Tuned into the same “radio channel” as each other in the ether. In theory there is always communication between the Twin Flames. We can feel each other’s feelings, hear each other’s thoughts no matter how far away from each other physically we might be. Even if you’re not particularly emphatic this outside energy can “clog up” the channel between you and your Twin. Therefore one of the most important tools on the Twin Flame journey is to shield yourself and clear your energy regularly of others’ influence. We go through this, plus updating karma and downloading new positive energy templates, in my first Energy Clearing Session for Twin Flames. In addition to these sources of debris and congestion we have all the energy from other people we’ve picked up during our upbringing, plus all the negative energy our souls are pushing up to the surface during the Ascension process (so that we may ultimately be completely “clean” energetically). In other words: although you and your Twin can theoretically connect any time you want and communicate freely through both emotion and thoughts, real life can be a different story. Inadvertently Tuning into Others’ Jealousy, Anger, etc. Having said that, ridding yourself of congestion and maintaining clear energy will be one of the most rewarding things you can ever do on this journey because it will open you and your Twin up to each other once again. It will also help you stay free from negative energies like jealousy, resentment, anger and so on – I cannot tell you how many times on my journey I felt awful only to be alerted to the fact that I was actually inadvertently tuning into someone else’s energy! What a lesson to learn… My Twin Flame has thankfully been very understanding through all this. If you’re an empath especially, ask your guides to help you differentiate between your emotions and energy and those of others. This will be a huge help in your Twin Flame relationship. Energy management and raising your vibration is the number one way to deal with this, as it lifts you up out of range from the negativity and static. Spirit recently channeled a complete harmony clearing for the Twin Flame pair. This is designed to clear potential triggers of negativity, plus open up the channels between the Twins again. Even though you are not together physically, for any reason, you can communicate with your Twin and strengthen the connection between you every single day (even if you’ve never met your Twin before this will work to strengthen the connection, bringing you closer). 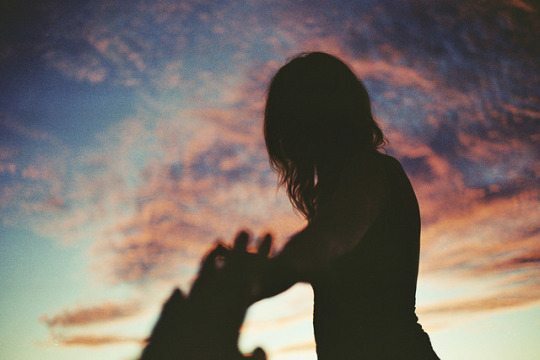 In the Free Help Kit for Twin Flames, I’ve included a deep alpha level meditation which does exactly this – to strengthen the inner soul connection with your Twin. Often, this helps shift the outer situation over time too, moving away from separation. Try it at no cost here. Work on getting out of your analytical ego mind. Even if you’re not able to silence the doubts or skepticism completely, make a deal with yourself that you’ll at least give it a chance – and you’ll stay neutral for now. When you do this you open up your channel much more. The analytical mind tends to “shut the doors” of communication instantly, as it searches for problems and anything that is outside of your previous experience. Meditate on your Twin, send them love, tell them that you miss them, think about the fun and loving things you’ve done or you’d like to do together, communicate with them mentally – converse just for fun, use creative visualization to experience your ideal situation with your Twin (creative visualization is an ancient Hindu method originally developed by sages, and which top athletes, actors and business people today use to secure success). Your Twin will feel this. Even if they are completely “unspiritual” as a person and are normally not in touch with their feelings, they will sense something. Their perception of you will change. They will start thinking about you more. They will suddenly remember the happy moments you spent together. They will dream of you. Because on the energetic plane you are communicating with them. This communication might come through in different ways for each individual but I guarantee that they will pick up on it some way or another. The Twin Flames are too closely connected not to. If you’d like your question answered, please post your comment below or come over to Facebook to ask your question there!